But really they’re not that great and end up in the trash. On the other hand, sometimes the lighting in a room isn’t the best so your pictures don’t turn out fantastic, but the end product is AMAZING. You’ve seen Sara on here a lot. She will from now on be referred to as the Biscotti Queen. Why? 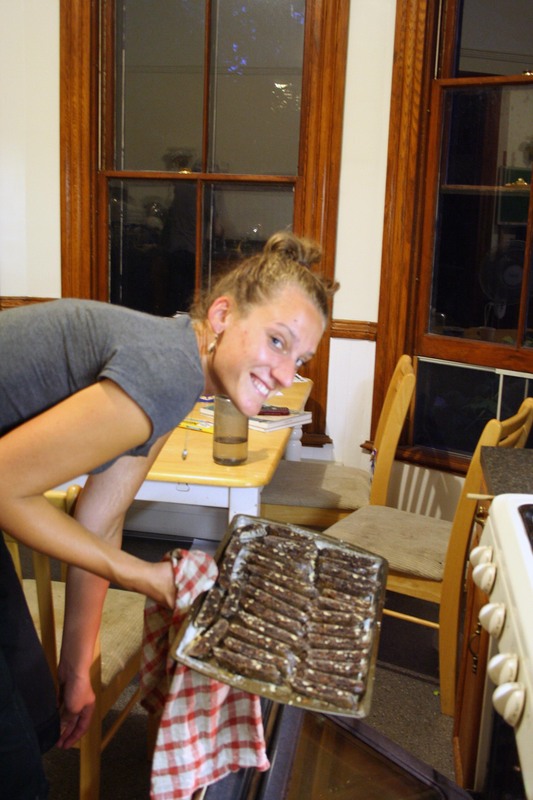 Because she makes biscotti that will make your Italian grandmother jealous. 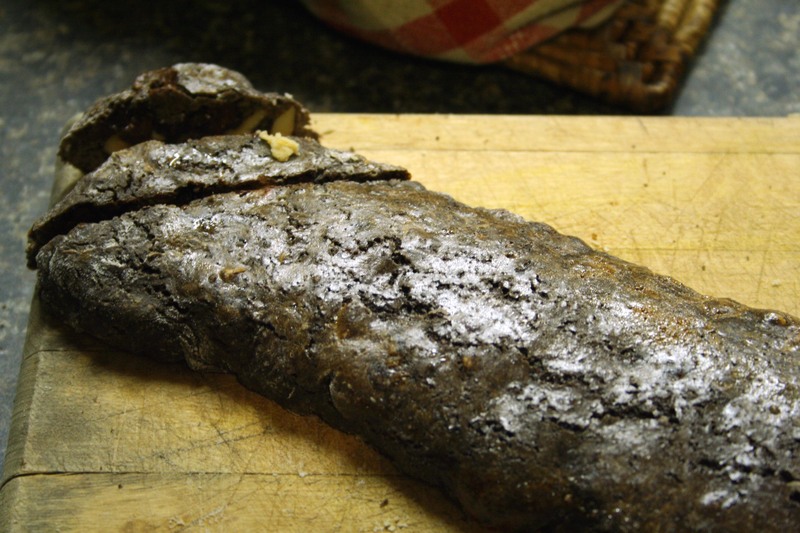 I’ve tried to make biscotti numerous times. It never turns out right. But the Biscotti Queen has got it down. Way back when in January, she even sent me some in the mail! In a bowl, combine the flour, sugar, cocoa powder, baking soda and salt. Mix in 3 eggs until combined. Stir in the chocolate chips, hazelnuts and crystallized ginger. Turn mixture onto a floured surface and shape into two logs, flatten to about an inch and a half high and 3 inches wide. Transfer to a greased and floured baking sheet, brush with a beaten egg and bake for 35 minutes. Take the logs out of the oven, reduce the heat to 325F. Allow to cool about 10 minutes then cut into 1/2 inch slices. Bake again for 7 minutes on each side. Then drizzle with melted white chocolate if you’d like and give them as goodies! We also made some White Chocolate Espresso biscotti, but sadly white chocolate does not work that well. It all melted away and just left holes! Still tasted delicious though! 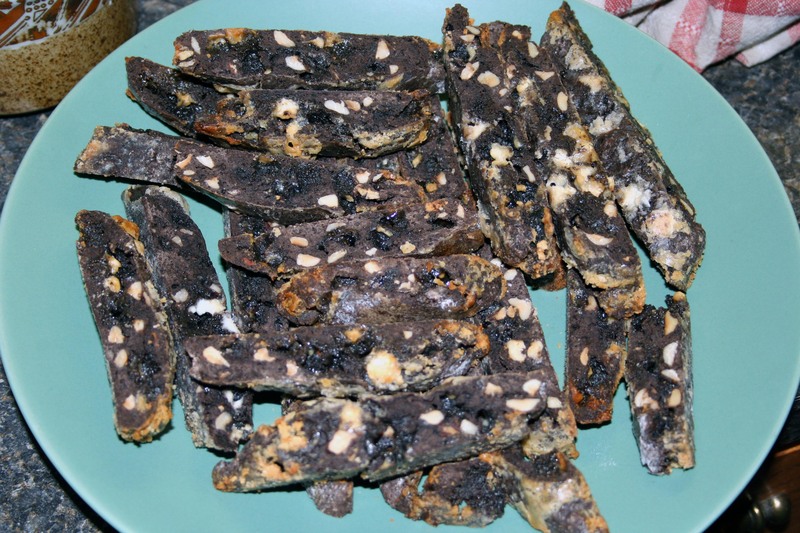 The point of that is photos can be deceiving and the Biscotti Queen makes amazing biscotti! The biscotti queen is welcome over this way any time 🙂 Looks and sounds delicious!! I am definitely a biscotti fan. Can the biscotti queen come to California?! I don’t think the photos look unappetizing at all. 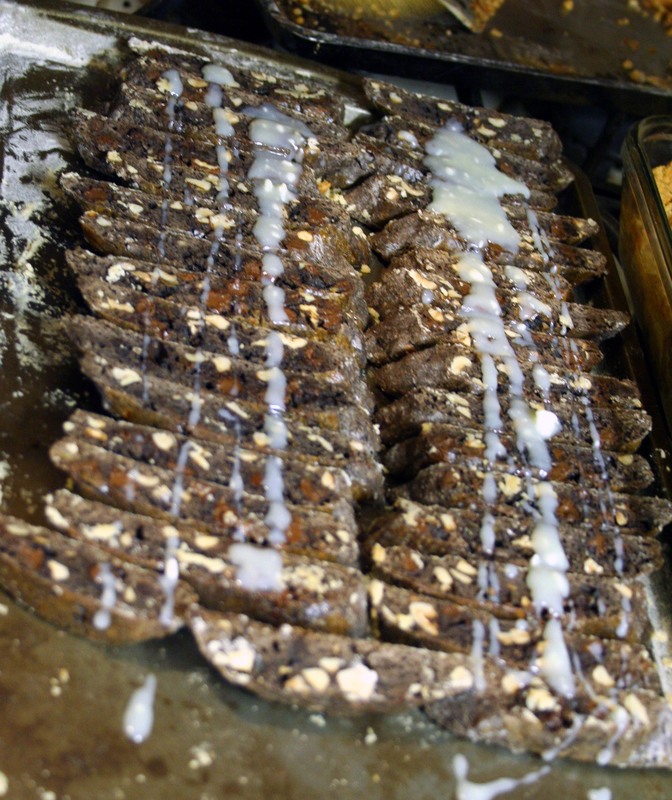 My stomach is growling just thinking about that biscotti! wowzers… that looks amazingly delicious!!! They look amazing to me! 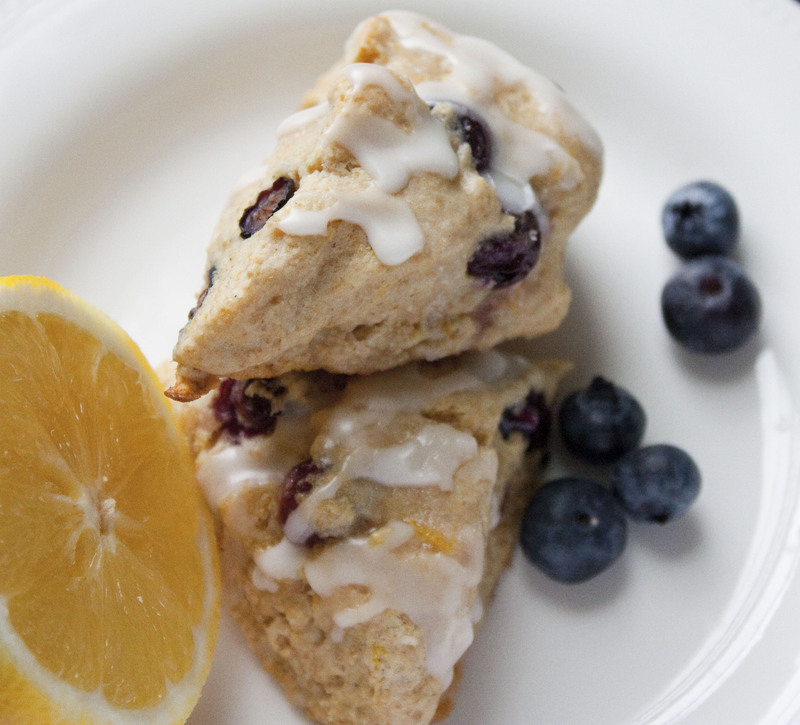 Biscotti with a hot tea of coffee….swoon!